The combined expertise and resources of Remed Assistance are designed to operate 7/24 with international standards. 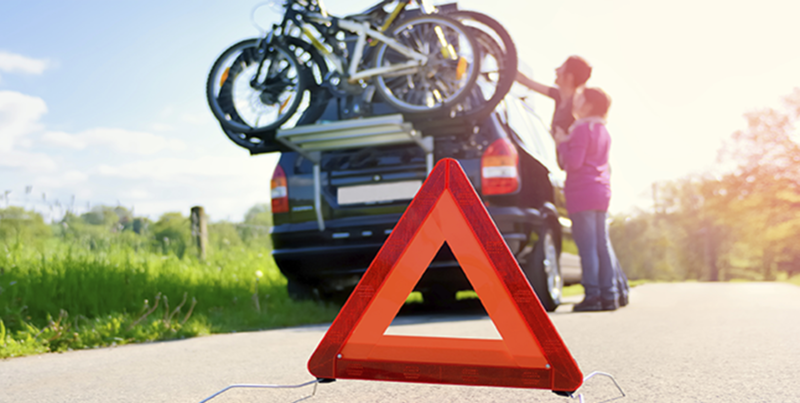 Remed Assistance offers a range of reliable, fast and professional home and road assistance services for its clients through a well established network in Turkey. In order to create customer loyalty and satisfaction, Remed Assistance turns the unexpected difficulties that clients may encounter on their journey into pleasant souvenirs.